Download a free 30-day trial of Bitdefender Antivirus Plus 2015, Bitdefender Internet Security 2015 or Bitdefender Total Security 2015. 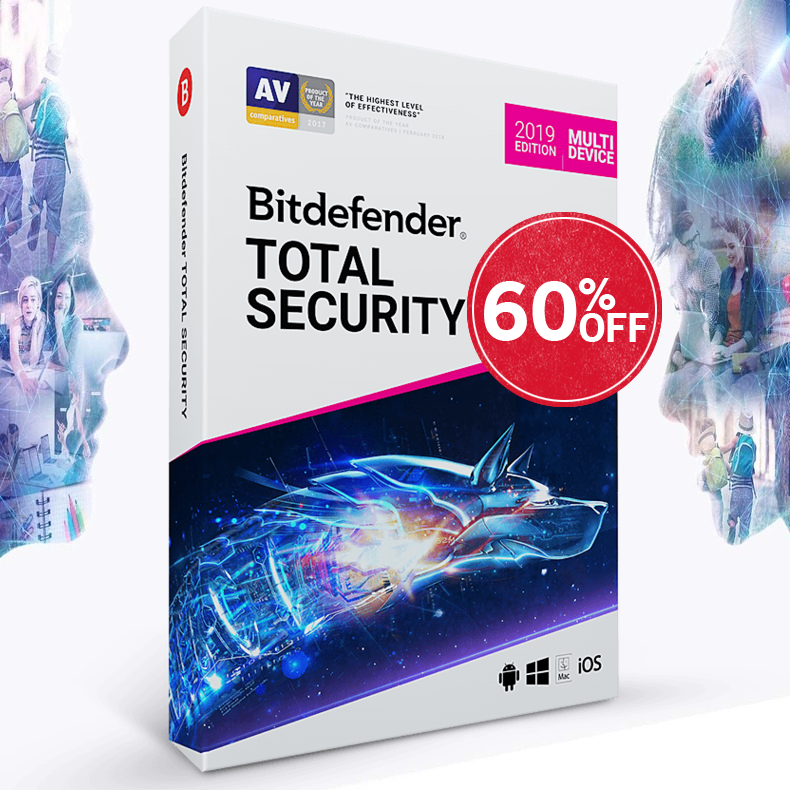 Select your Bitdefender 2015 product by language and click to download your free 30-day trial. If that does not work, please cut and paste the entire web address into the address field of your browser. 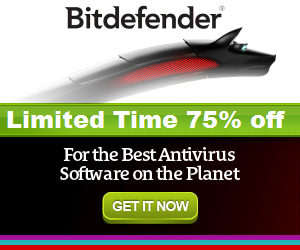 Click Here for Bitdefender 2015 Offline Installer Download Links.